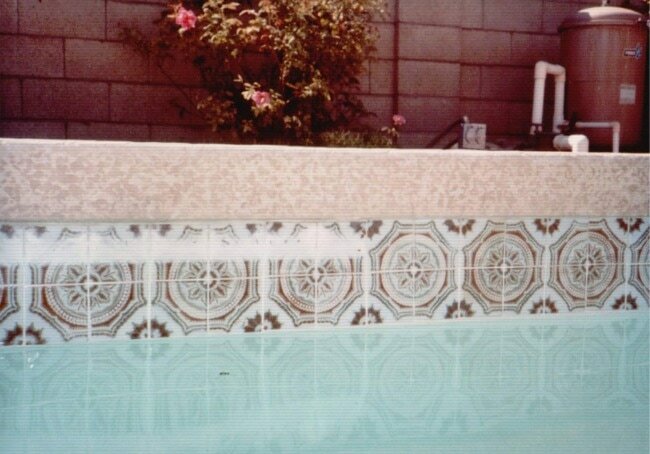 Are calcium and dirt deposits on your tiles and rocks making your pool look terrible? All Pure recommends Frank Baysinger at Bays Affordable Pool Tile Cleaning. See the results of his work on the web at www.baystile.com. Call Frank today and receive a quote or a personal visit to discuss your tile and rock cleaning needs. (209) 200-9800.